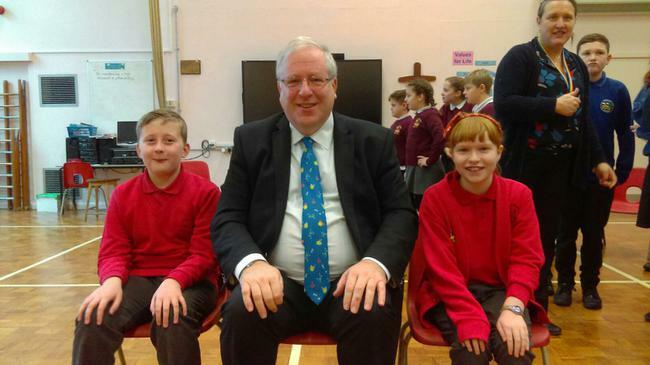 Our Cluster Parliament Representatives met with our Member of Parliament Patrick McCloughlin. They asked him some interesting questions. 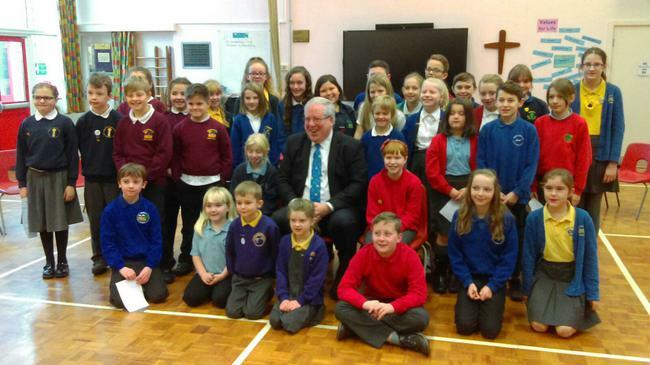 Here they are with Patrick and pupils from our cluster schools.